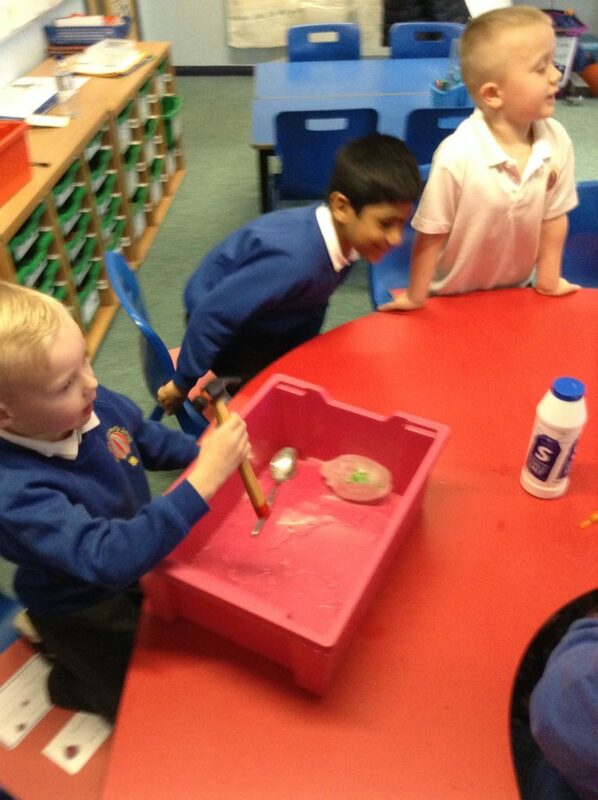 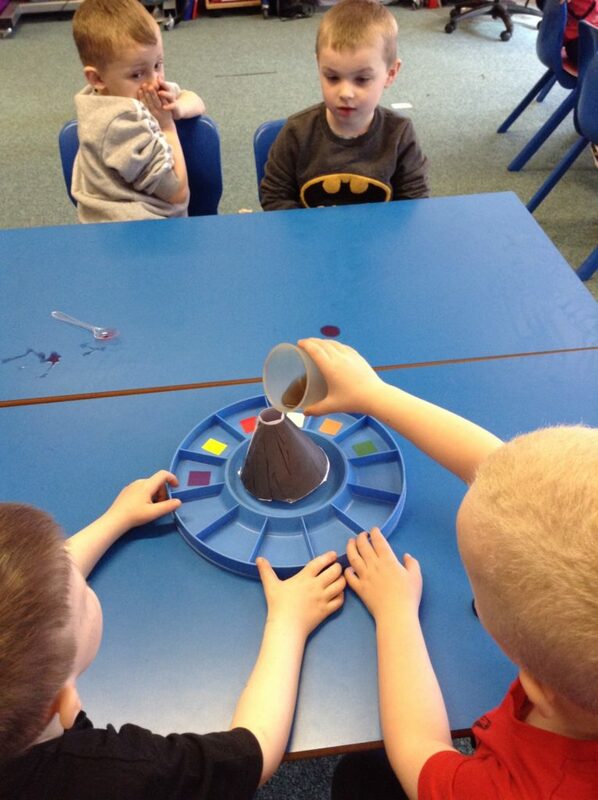 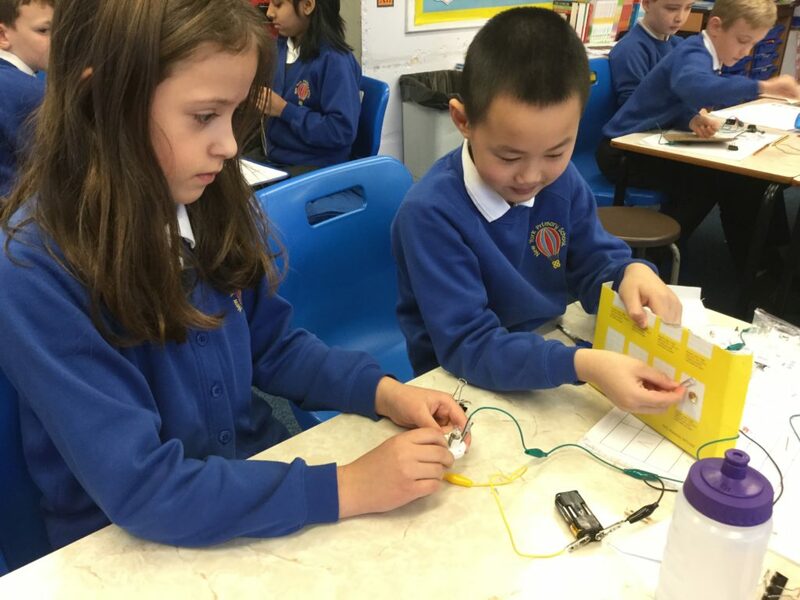 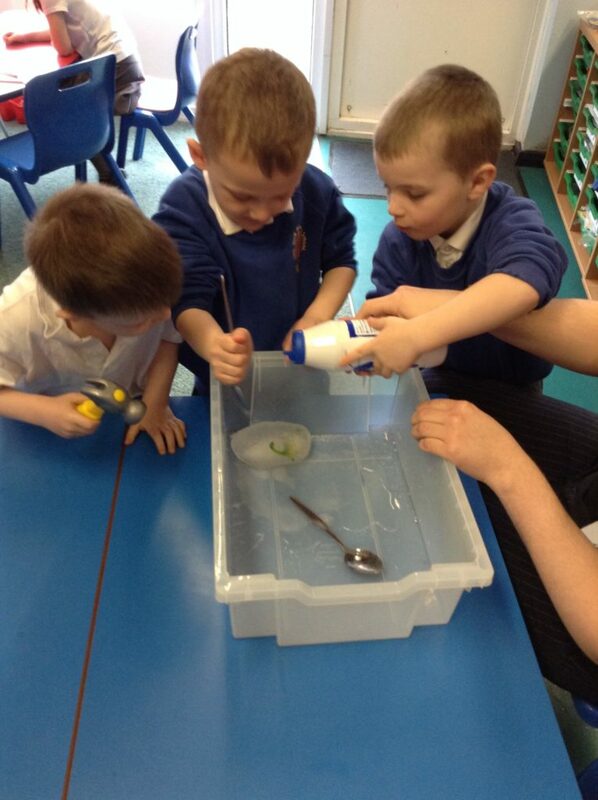 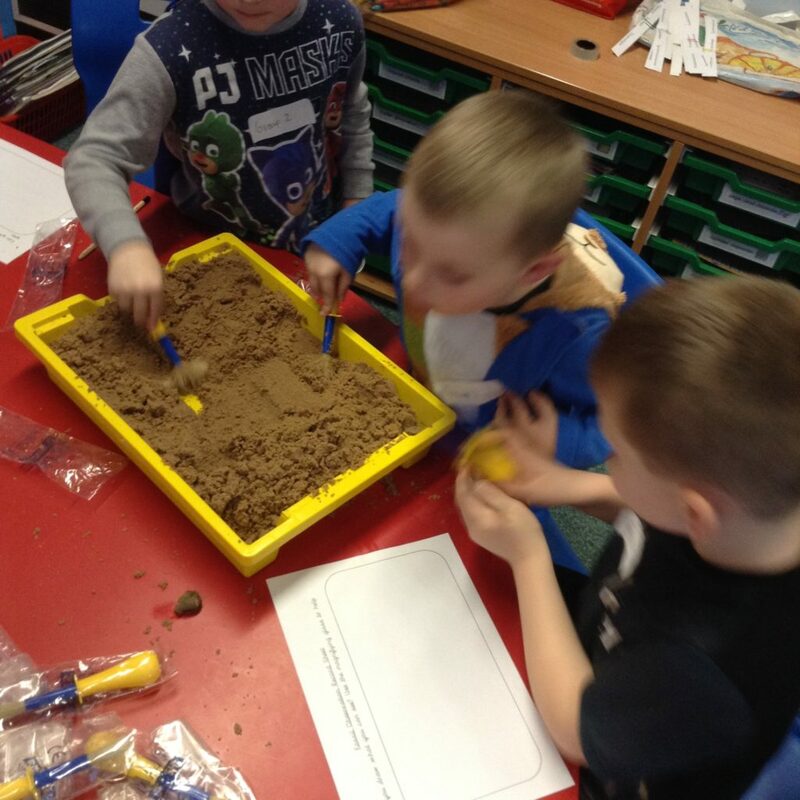 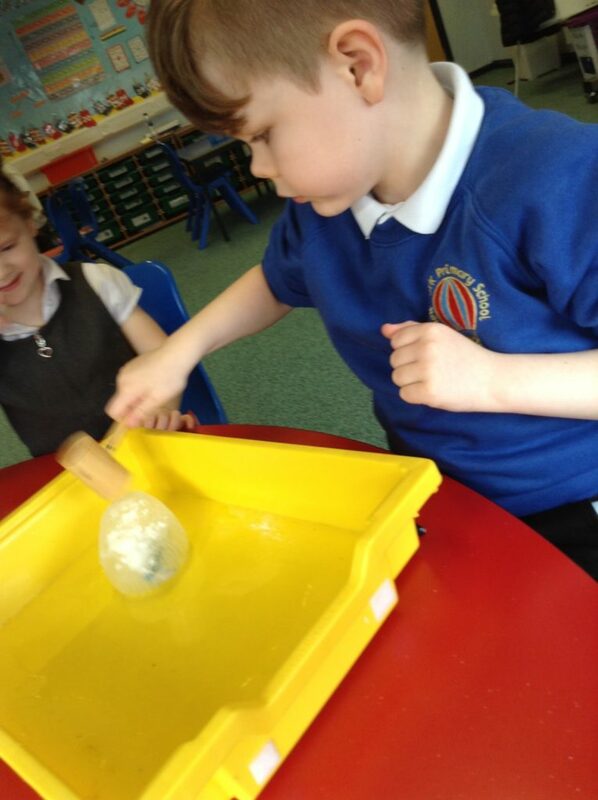 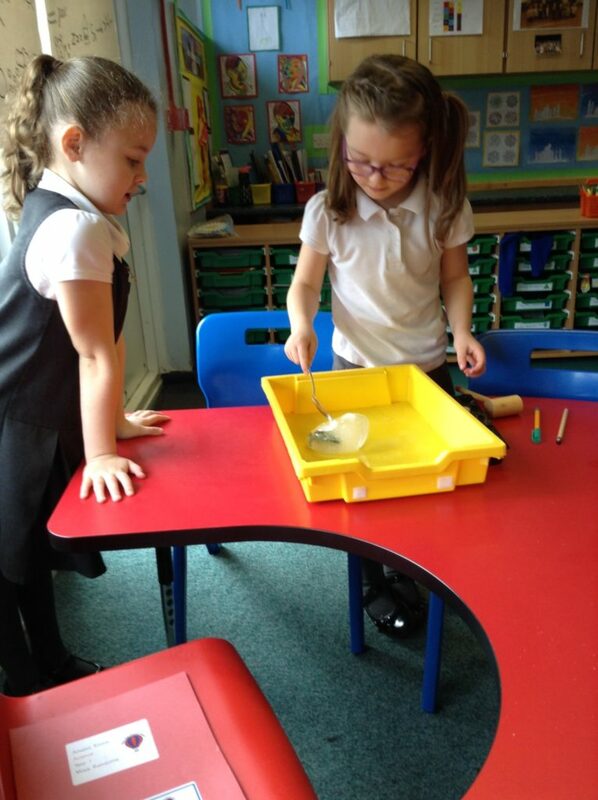 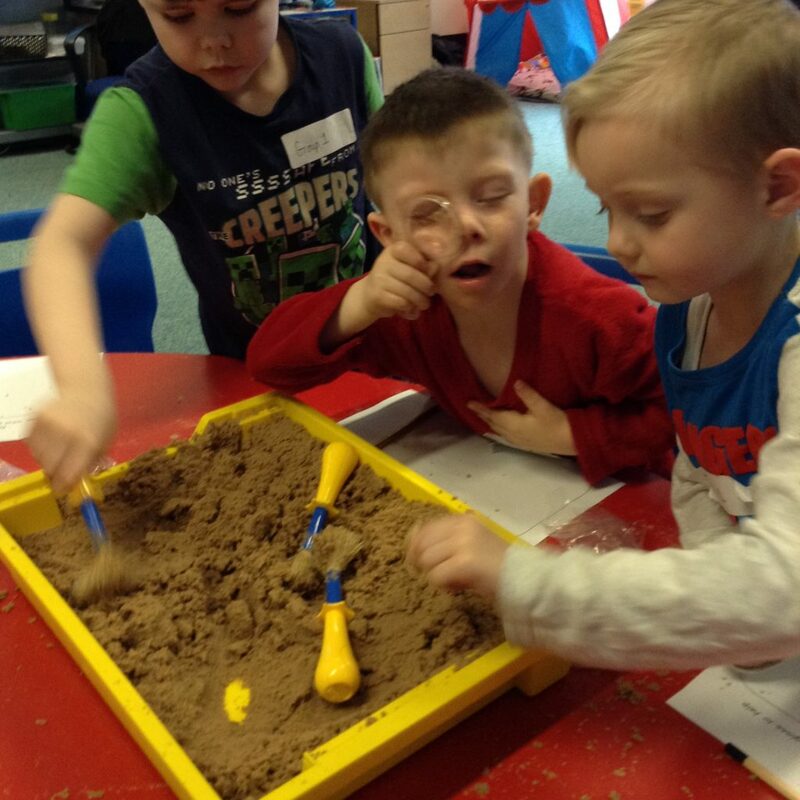 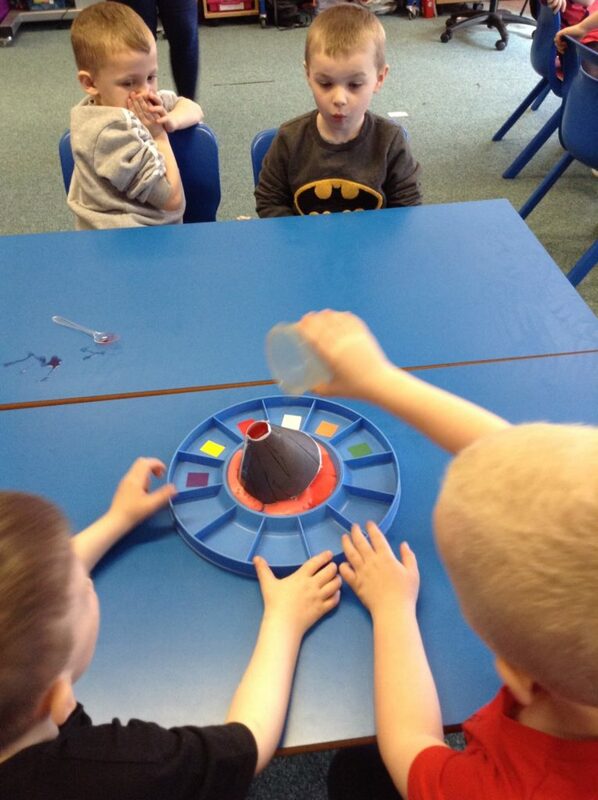 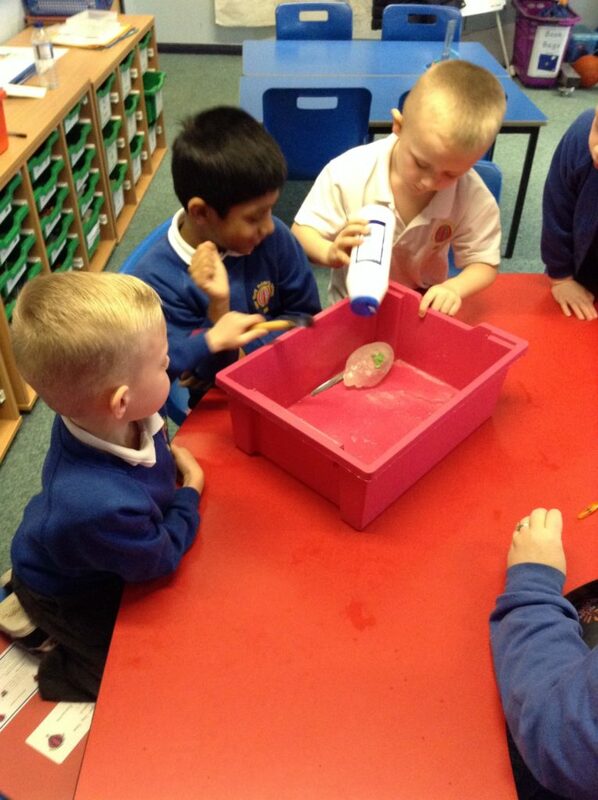 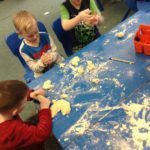 Science lessons aim to develop enquiring minds and an ability to investigate to solve problems. 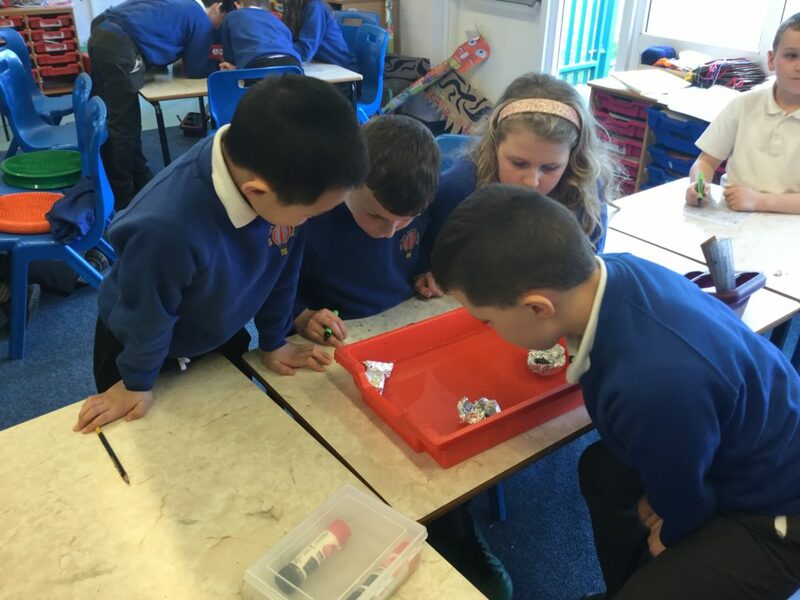 Units of work covering Living Things, Materials and their Properties, Forces, Light and Dark, Electricity, Rocks and Soils, Solids, Liquids and Gases, Space and Micro-Organisms are covered in detail. 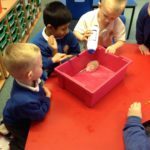 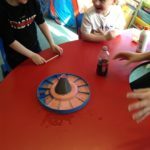 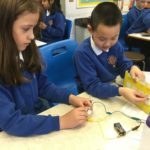 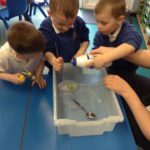 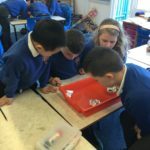 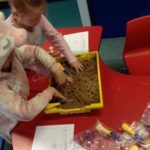 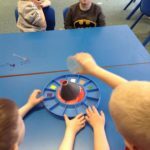 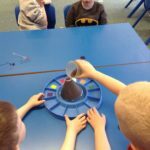 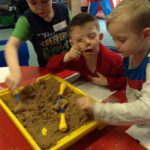 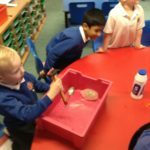 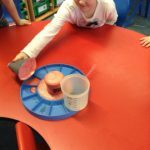 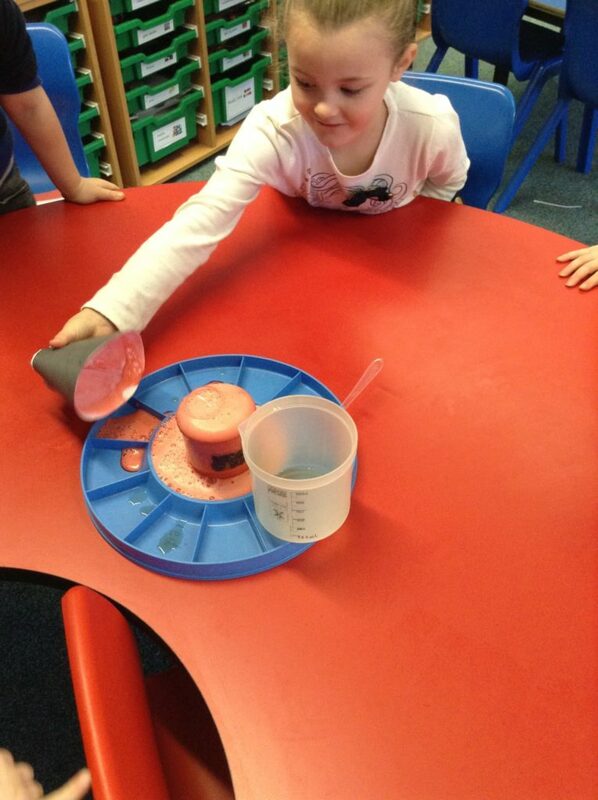 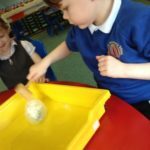 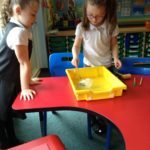 Children learn how to design their own investigations and record results. 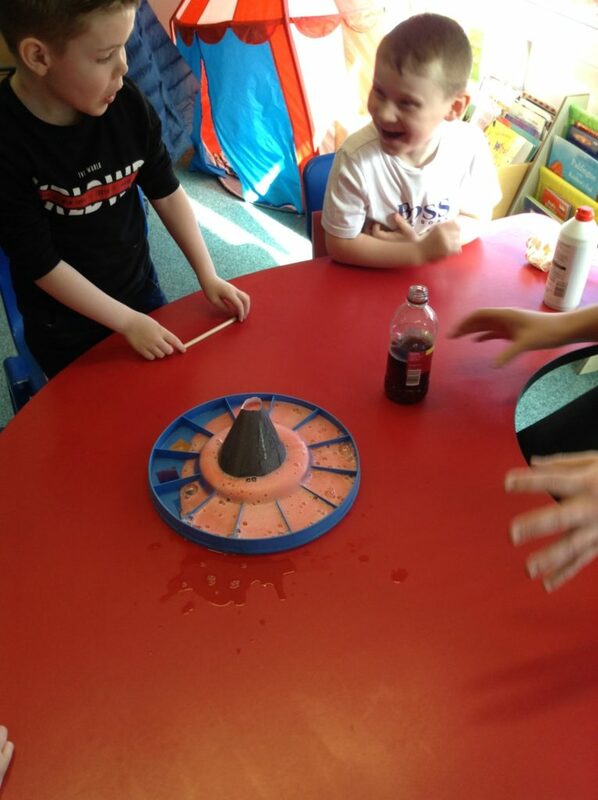 They predict the outcome of experiments and make observations about conclusions. 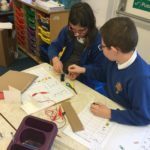 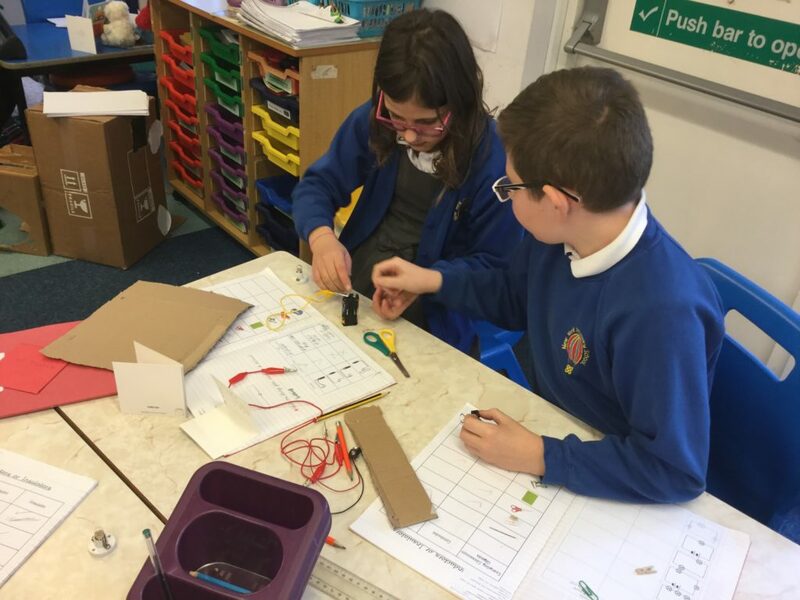 In Year six we endeavour to do much of our practical science using the lab facilities at Norham CTC. 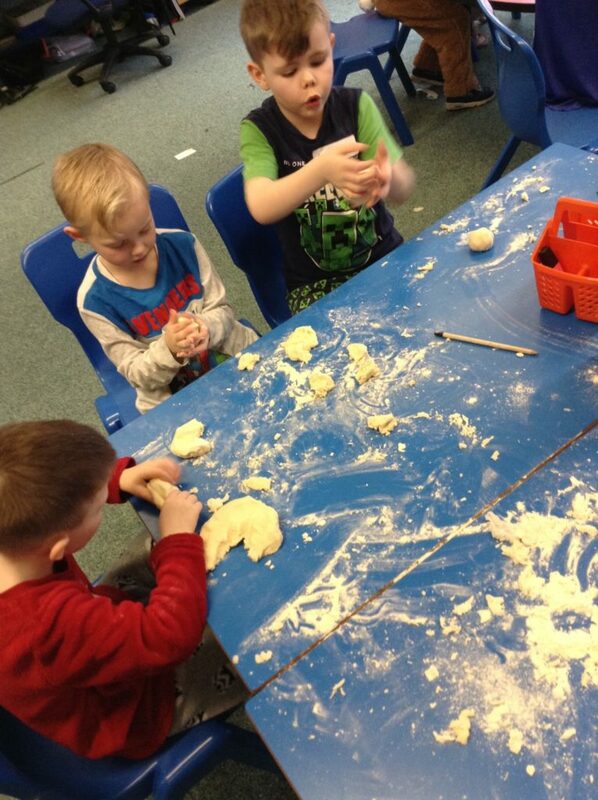 Where possible, links with other curriculum areas such as maths, English and ICT are made.